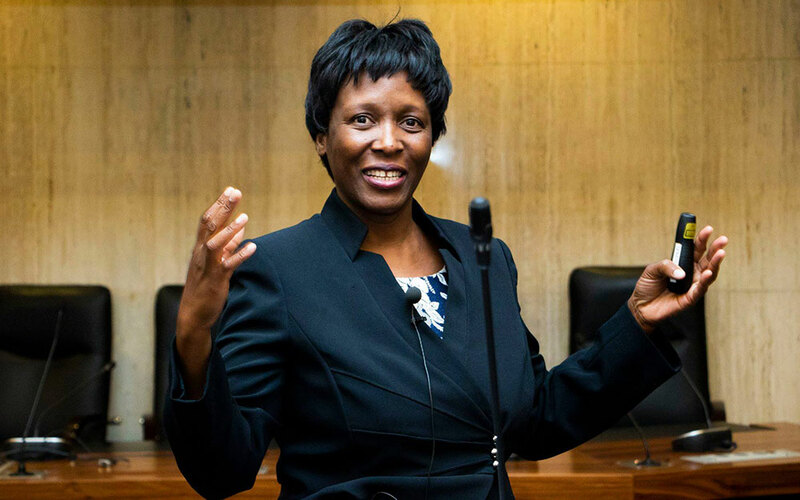 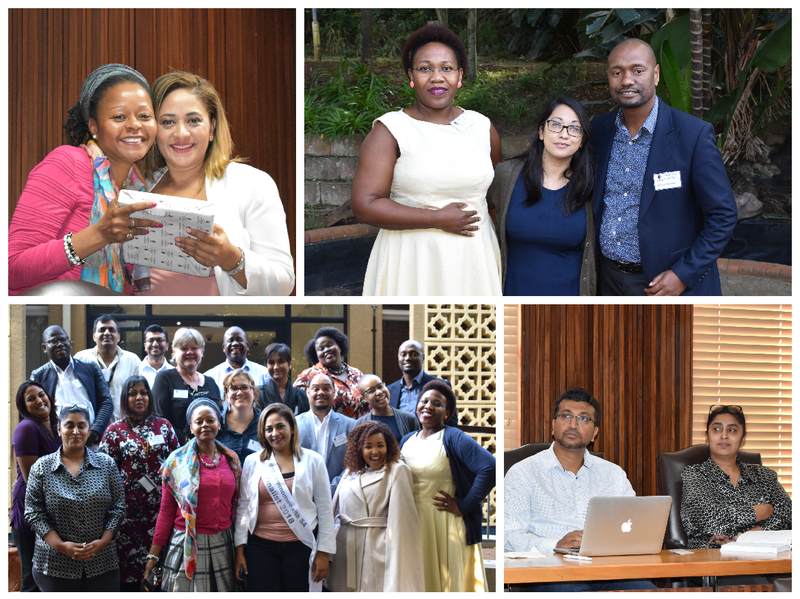 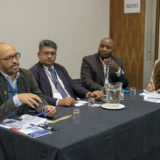 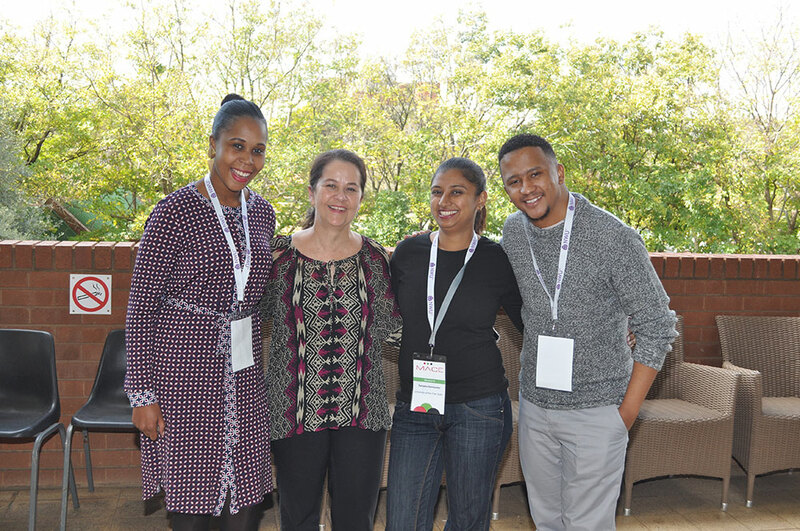 The re-established Central Region (Gauteng and surrounds) hosted its inaugural regional event in Johannesburg during August. 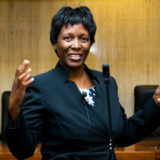 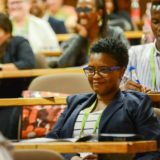 The Free State region enjoyed the company of Thabang Chiloane, State Protocol Specialist on 31 July 2018 in Bloemfontein. 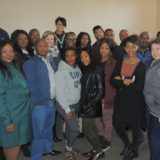 The Eastern Cape Region recently held a successful workshop at Nelson Mandela University. 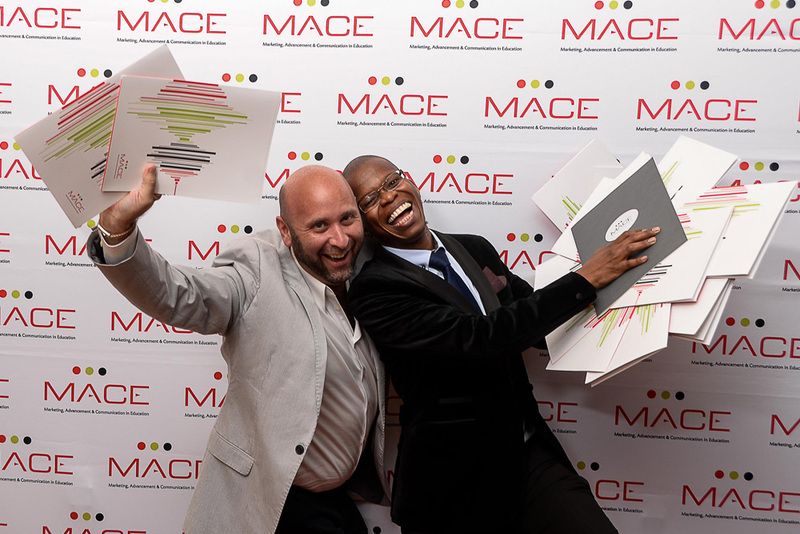 Entries for the MACE Excellence Awards are now open. 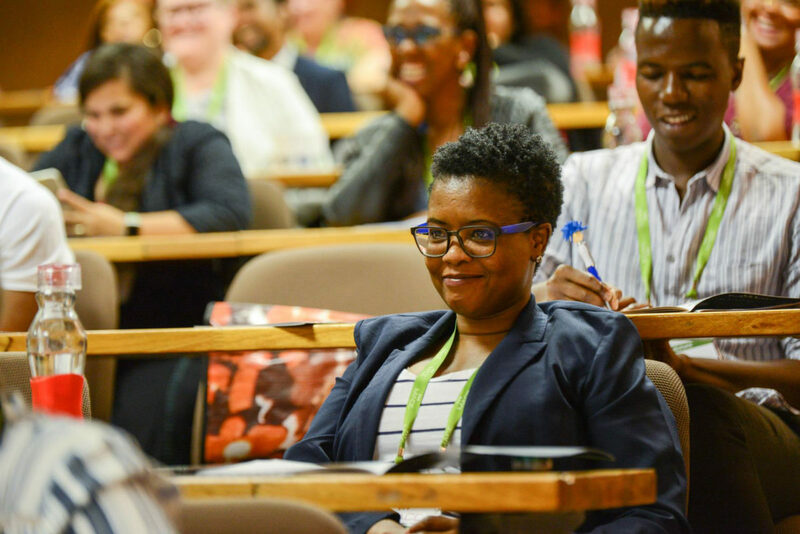 The North-West University (NWU) hosted the annual MACE National Workshop on 10 and 11 May 2018 at the NWU’s campus in Potchefstroom. 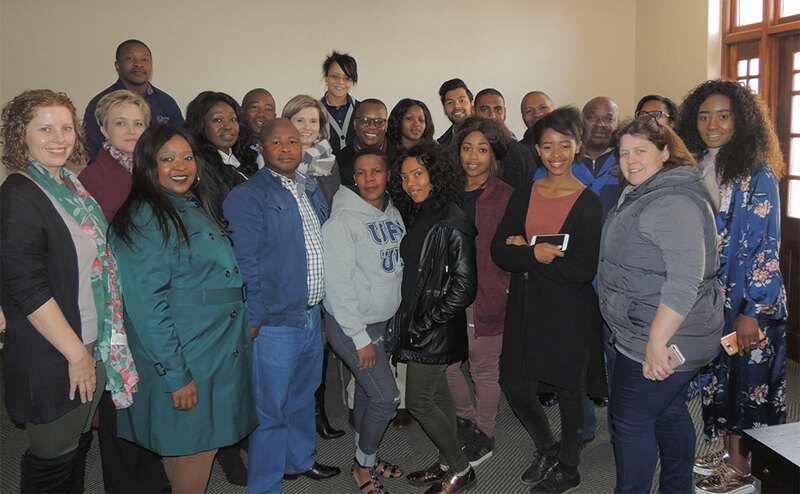 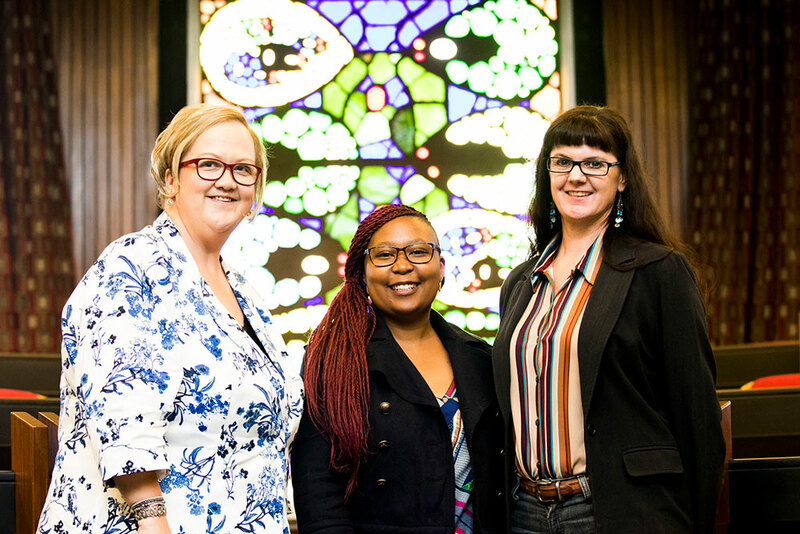 The Central Region (Gauteng and surrounds) kicked off the annual MACE regional programme during a recent workshop, which saw 30 representatives from five MACE member institutions converge at Wits University. 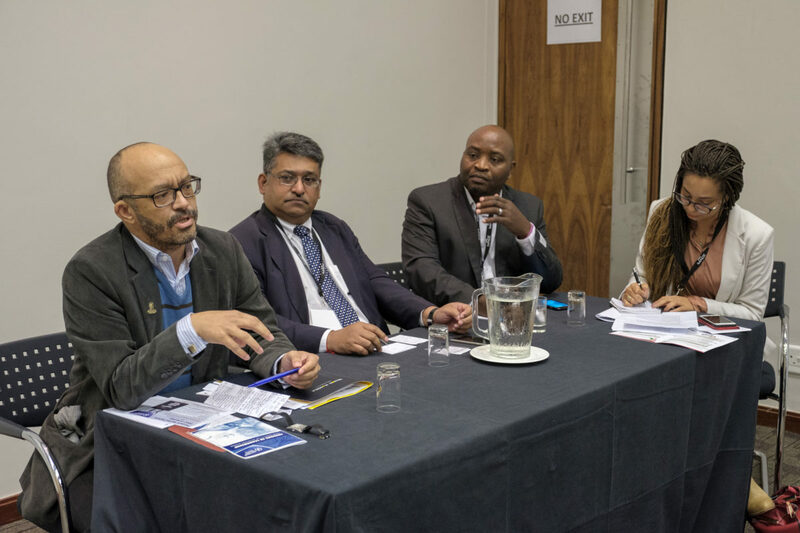 Membership invoices for 2018 have been sent to all institutions on our database.